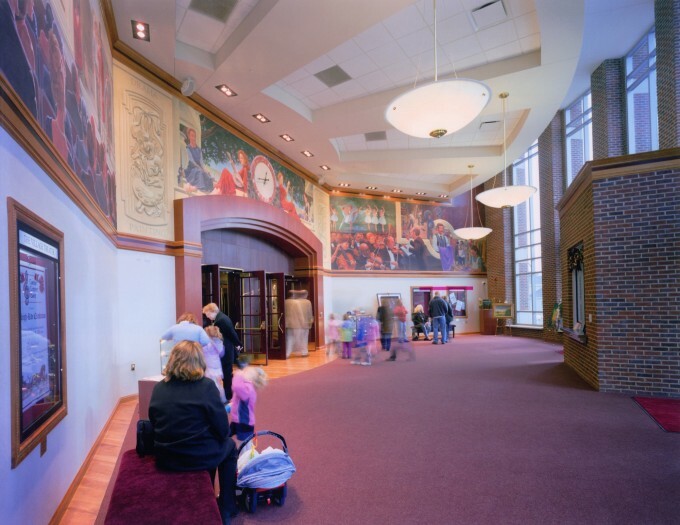 The Village Theater at Cherry Hill is a cultural destination for citizens and students throughout the greater Canton area. The new 30,000 SF facility features 400 seats and hosts a variety of events ranging from concerts and plays to art exhibitions and educational programs. This community asset anchors the “new urbanist” development of Cherry Hill Village and offers a warm and welcoming environment that is architecturally consistent with the surrounding pedestrian emphasis. 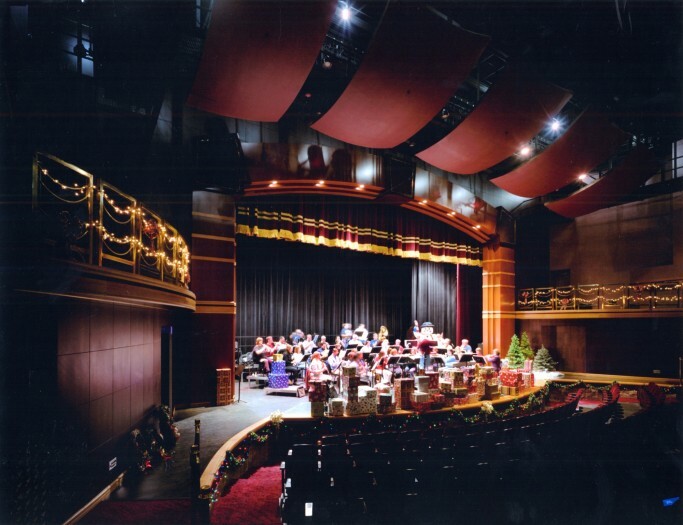 Audiences find comfortable seating, excellent sightlines, and outstanding acoustics. 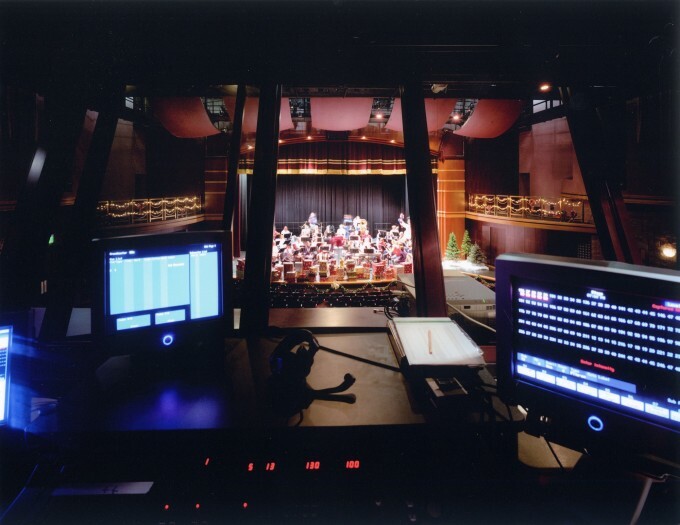 In addition, finishes are classic and intended to enhance the theater experience. 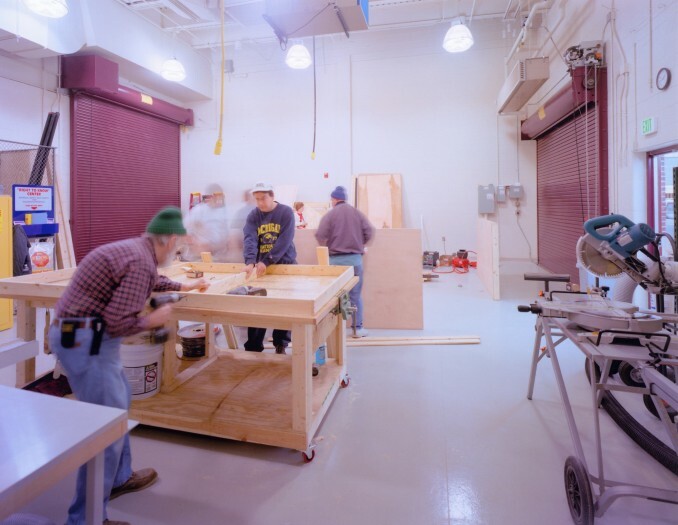 Educational outreach is also a key component of the center. 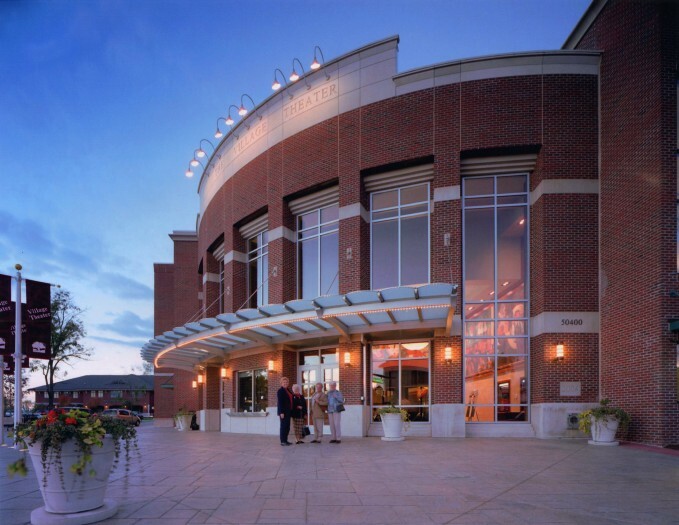 Whether seen as an "old" theater in a new community, or a new theater in an "old" neighborhood, the Village Theater is a wonderful addition to the cultural environment of the area.